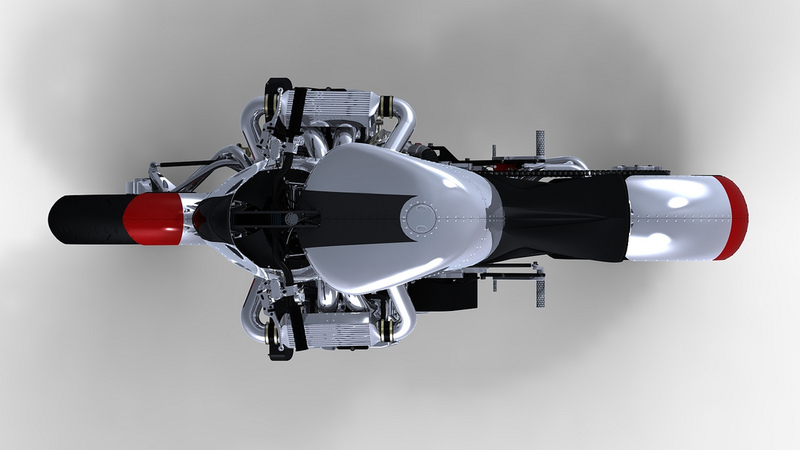 What you see above is the work of one Ian McElroy. 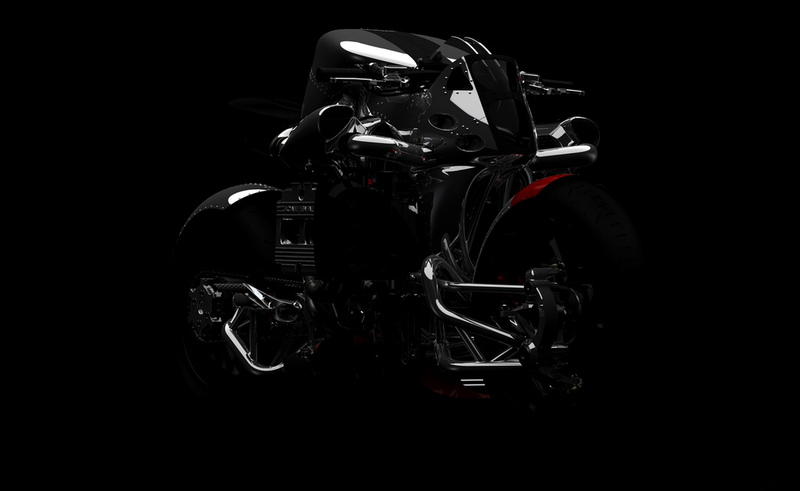 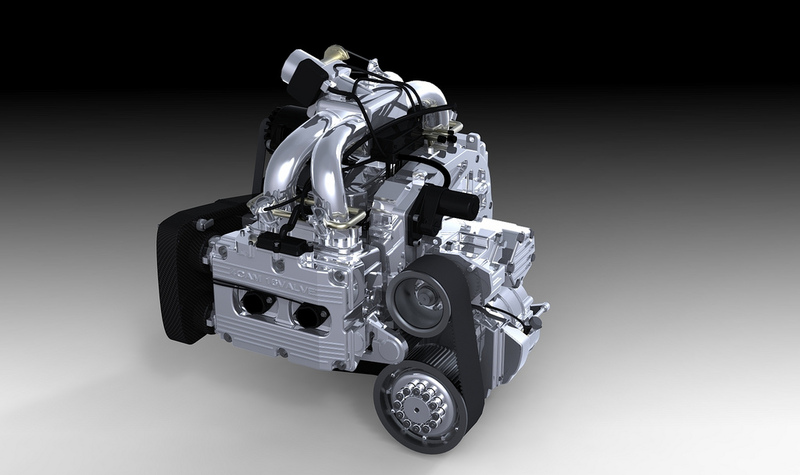 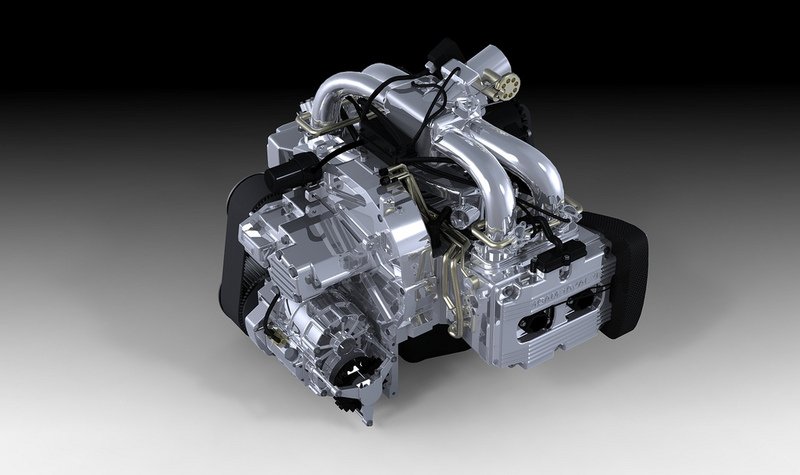 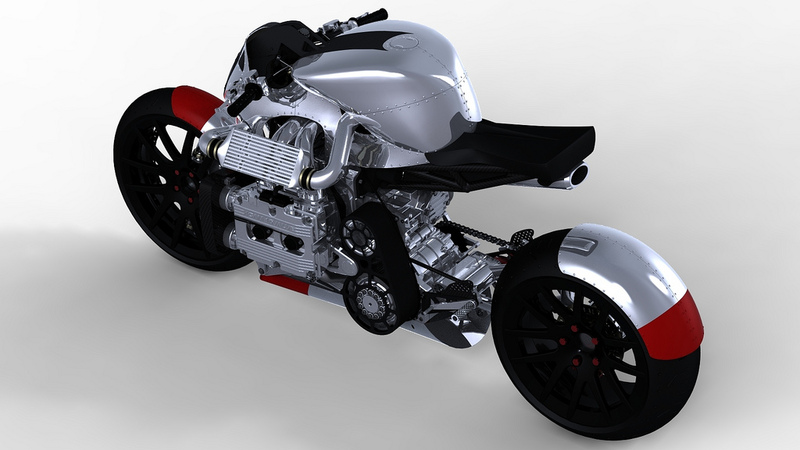 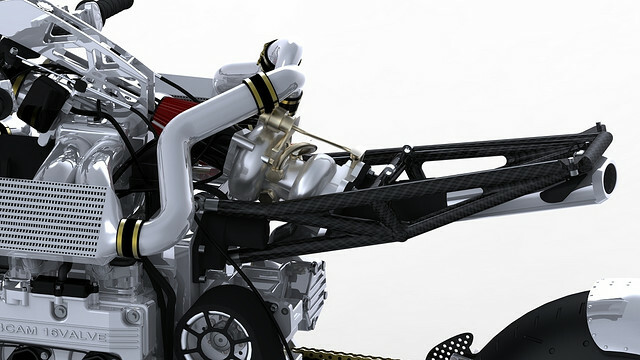 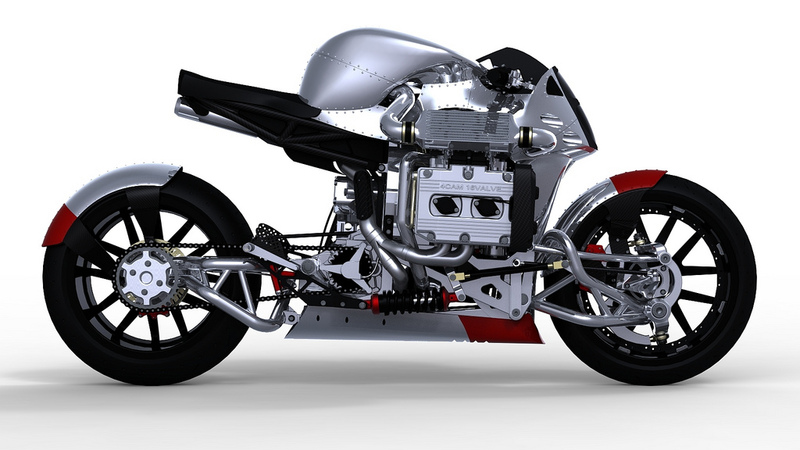 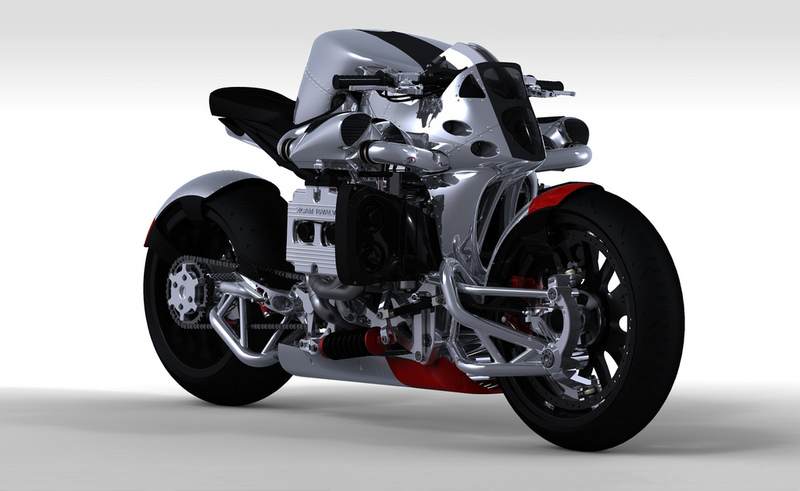 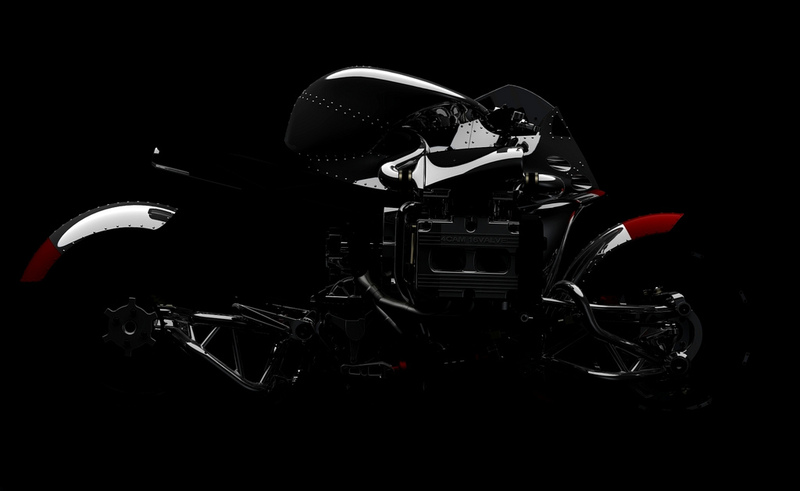 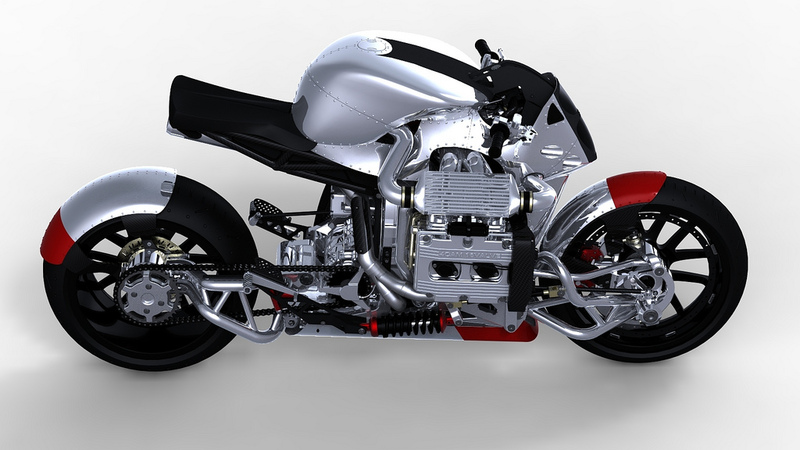 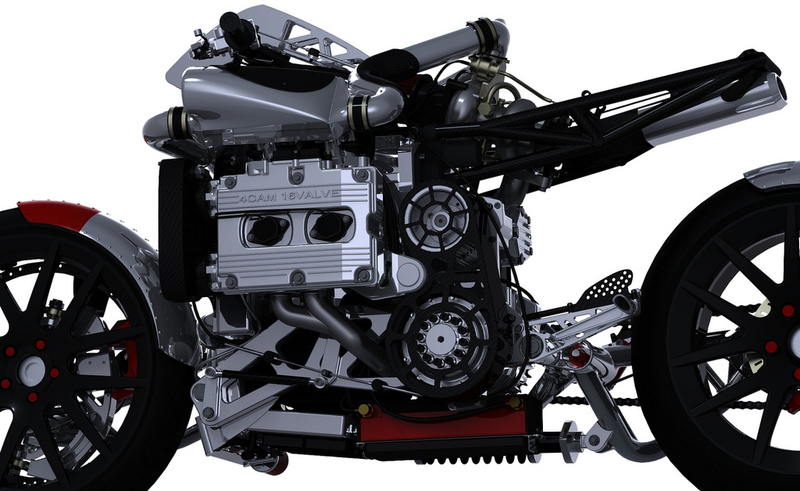 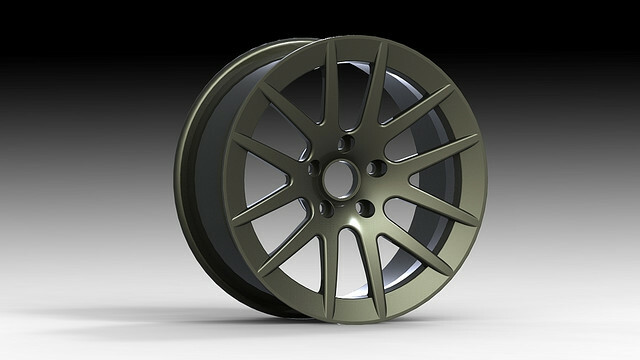 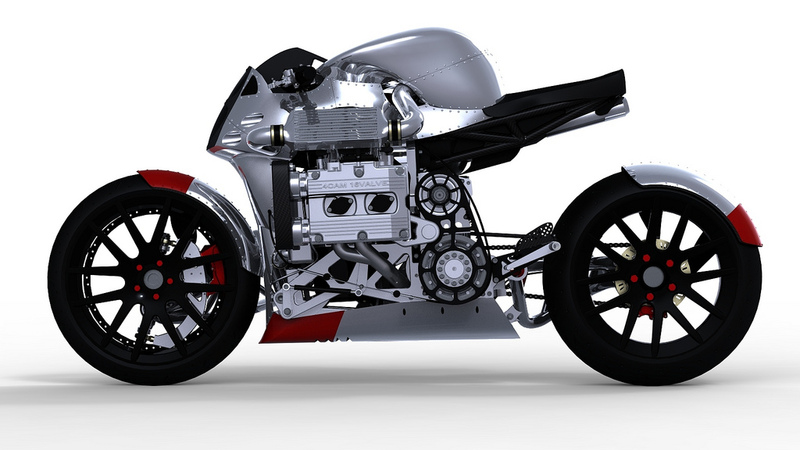 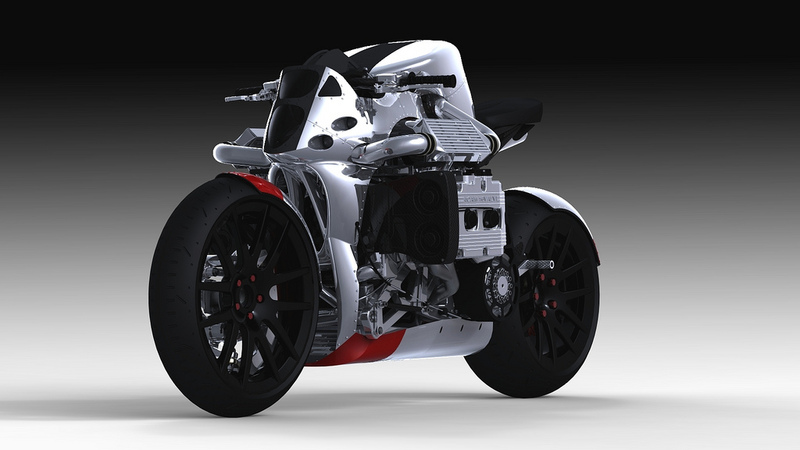 It’s a render, done in SolidWorks, of a concept motorcycle that has a Subaru WRX motor at its core. 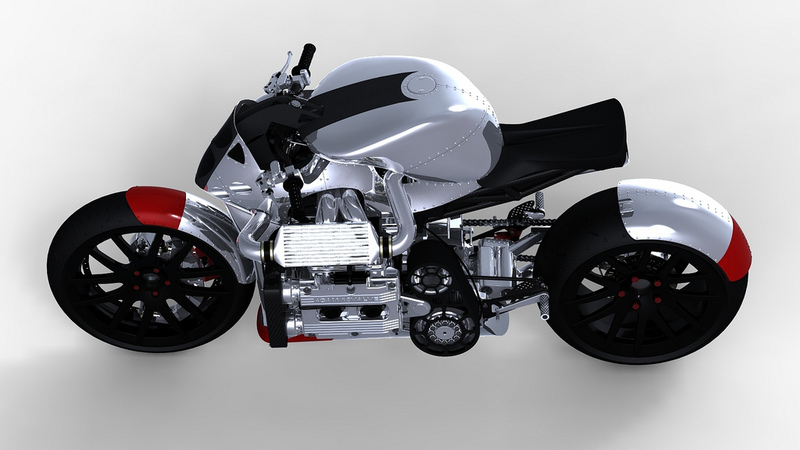 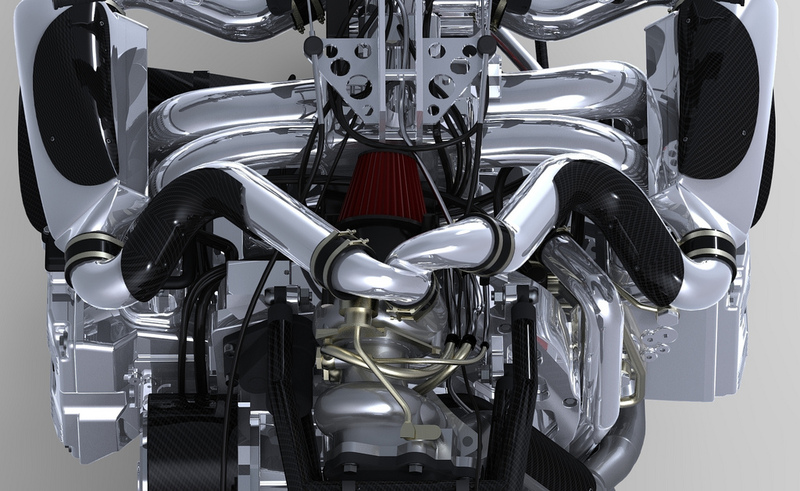 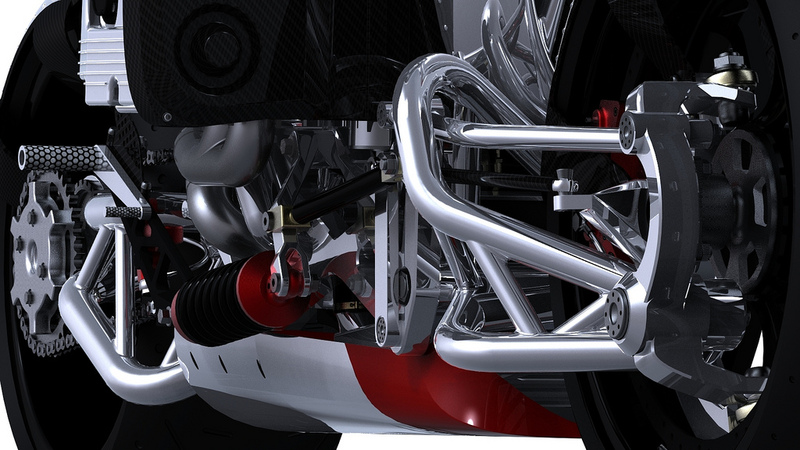 With twin-intercoolers, underseat turbocharger, and a hub-steering chassis, the KickBoxer, as McElroy calls it, is an impressive looking machine, but what’s most impressive is that Ian didn’t know a lick of SolidWorks before he set out to make this design. 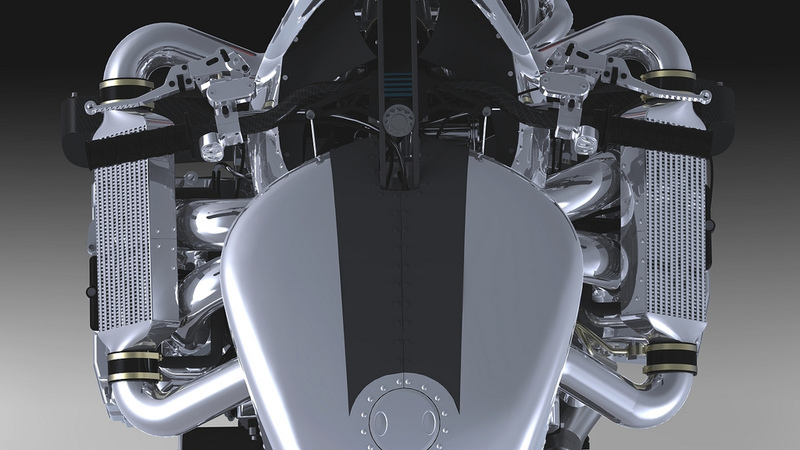 Photos and spec’s after the jump. 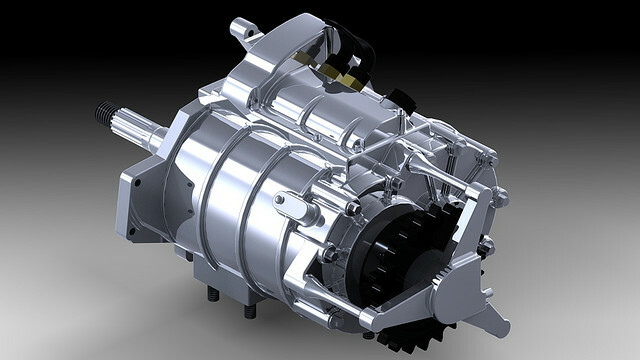 Surprisingly in the concept, the motor & transmission from the Subaru don’t look nearly as looming as one would suspect. 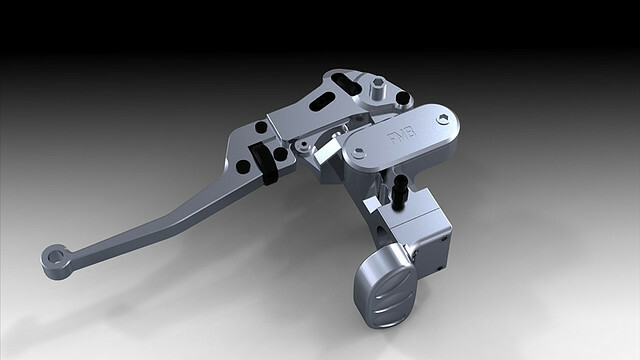 In his design, McElroy uses both front and rear single-sided swingarms, with perimeter rim disc-brakes. 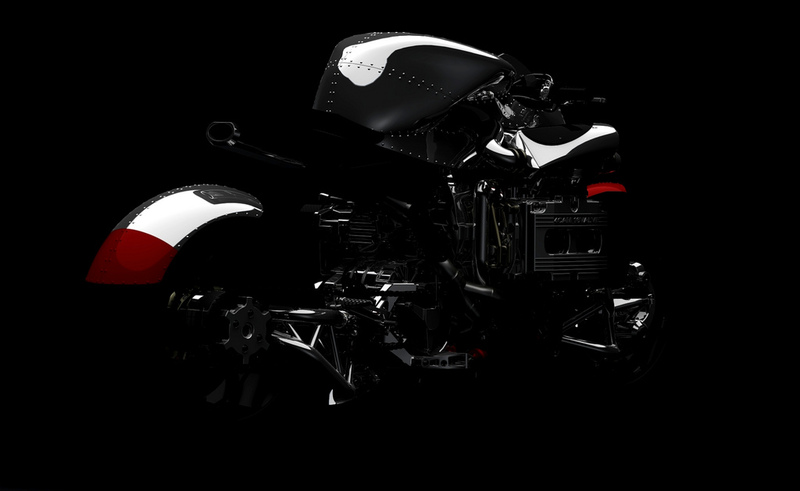 Reminiscent of the Confederate Wraith, the overall effect of the KickBoxer is a sportier, and probably better handling street shredder. 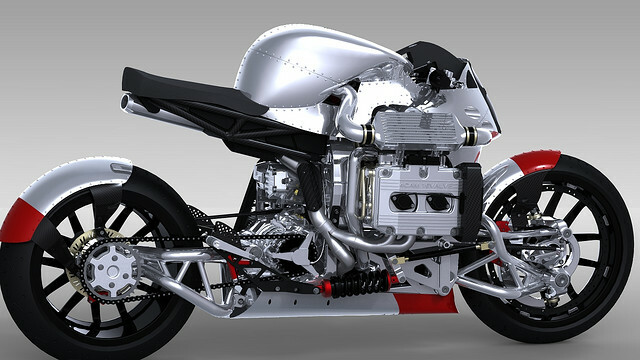 Should anyone decide to build this machine, please let us know.